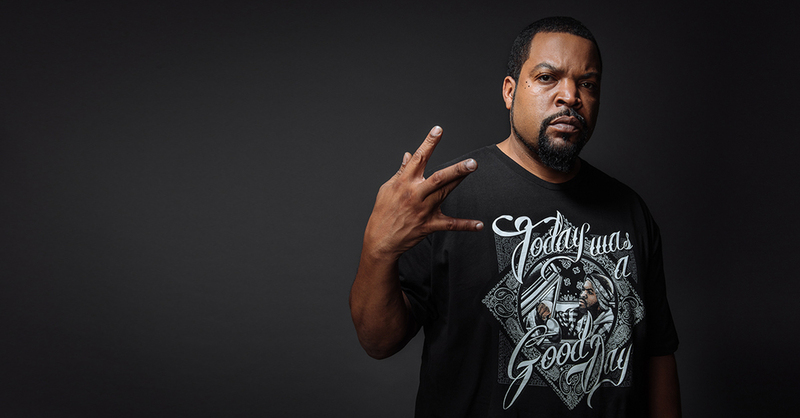 Join Ice Cube in making it a 'good day' for families affected by autism with this exclusive limited edition design from Represent, only available for 2 weeks. Portion of proceeds supports Autism Speaks. Part 2: Cube discusses Autism Speaks.